What is the future role of IEES and how could it support other societies? Human society urgently needs to move towards more sustainable practices. We believe that Ecological Engineering, using the broad definition promoted by IEES, can substantially contribute to this process. In order to become a strong player, a home base is needed. 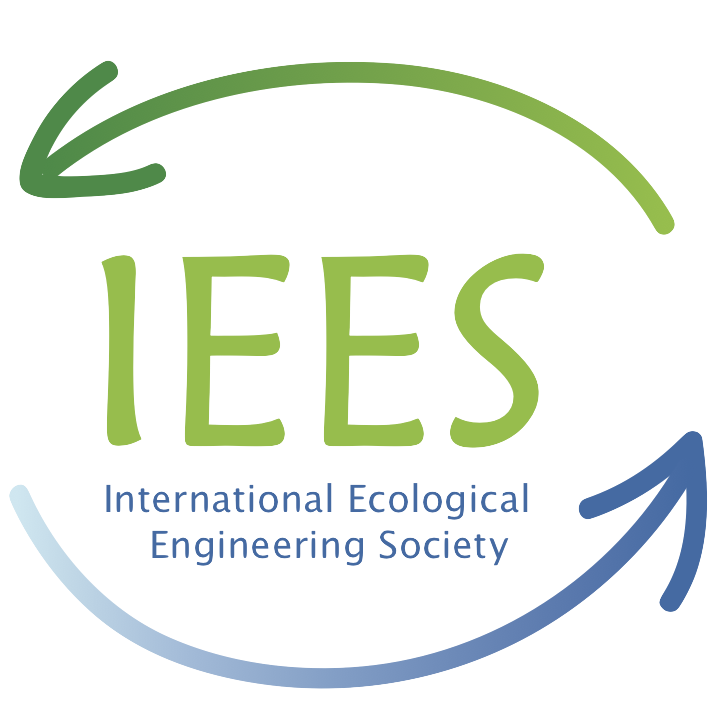 IEES was therefore restarted in 2016, with a new team and a new focus. We are now addressing all ecologically inspired engineers and holistic, integrated designers. Please join the process!When a professional field develops, the role of its societies change. IEES was founded in 1993. Since then, the field has developed considerably. Today, these professionals find support in specialized societies. Some of its branches have become respected options for solving engineering problems (e.g., constructed wetlands), and some of them even became mainstream in parts of the world (e.g., green roofs in Europe). We, the 2 new co-presidents of IEES, believe that “new IEES” has a future if it becomes an international advocate and lobbyist for integrated, ecologically sound practices and systems. It should move away from single technologies and promote ecological systems thinking across the disciplines and professional fields that are involved in engineering activities. It should promote principles derived from ecology as guidelines for integrated engineered solutions. And it should start a continuous process of reflection about the applicability and validity of these principles in an open-minded and dynamic way. Juniors: Join the IEES operational team and help shape the process! If you are a student or young professional you may become a regional contact, help shaping the process or maintaining the IEES website and its social media channel(s), find more supporters (and members). One task may be to support busy senior professionals in sharing their expertise and their lighthouse projects. Seniors: Share your Ecological Engineering lighthouse project in the discussion on EE principles! Very soon, the IEES website will show the diversity of EE practice through these projects. You are invited to contact us, and we will help you to integrate your project into the website. Are you interested? We are happy to hear from you! Ecology and Engineering – a perfect match? Why should engineers care about ecology? Why should ecologists care for engineering?